ga('set', 'userId', 'USER_ID'); // Set the user ID using signed-in user_id. This piece is one of a kind! There is ony one! Each print is made one of a kind so act fast before your favorite design is gone! One size (fits US 4-12). 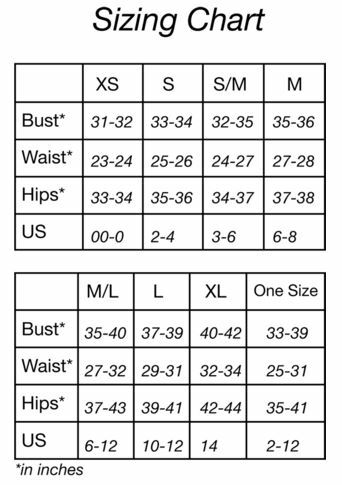 Please see sizing chart for fit information. Our silk is easy to care for! Machine wash delicate and line dry. Indie Ella dedicates 10% of our proceeds to Women's charities in India.